The Kilmeena community has, once again, been thrust into grief and sadness to learn of the death of Mr. Tony Scott, a sincere friend and true Kilmeena G.A.A. stalwart. In the business world Tony was known for his heating and plumbing supplies company in Westport and in his native Kilmeena he was renowned for his loyalty and generousity to his friends and to Kilmeena G.A.A. Club. Tony served as club secretary in 1967 and 1968. He was also Joint Chairman with Mr. Vincent Reilly in 1970. His football career spanned the 1960’s and early 1970’s. 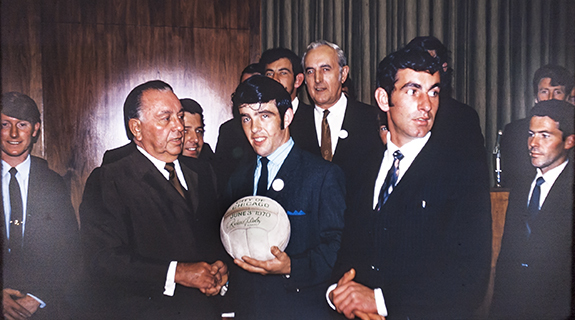 During those years he was a member of the 1968 team that won the West Mayo Junior title and he was also a worthy Captain for the Kilmeena Junior team tour of U.S.A. and Toronto in May 1970. It was with great pride that Tony led his team into Gaelic Park where the annals of history would record Kilmeena Junior team to be the first club from Ireland to play there. His role as Captain was certainly commendable and he was a symbol of graceful leadership and decorum as he presented the team to Mayor Richard J. Daley in Chicago at a reception hosted by the Mayor. Tony always declared that those memories were the highlight of his football years. Unfortunately, this talented outfield player had to succumb to serious illness following his return from the tour and retired at 23 years. Prior to his untimely retirement Tony also played in goal where his natural ability was inspirational for the team. 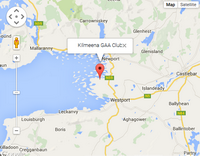 His vast and relentless contribution on the field of play has been woven into the tapestry of Kilmeena football. Tony’s interest in Kilmeena G.A.A. never wavered and his pride was very apparent as his nephew, Kilmeena Junior team goalie, Danny Fadian, displays a similar talent with enormous, accurate skill and a solid pair of hands. Despite his retirement Tony continued to retain his affiliation with Kilmeena G.A.A. throughout the years and in his discreet, unassuming manner he was also a consistent sponsor. Kilmeena G.A.A. 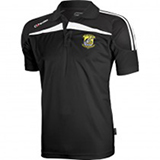 Club extend sincere sympathy to Tony’s daughter, Claire, his sons, Tony Jr. and David, his brother, Tommy, his sisters Celia, Noreen and Ann and Mary and to the family of his deceased wife, Maura, the Corcorans, originally, Mill St. , Westport. The familiar pattern of life with Tony has been extinguished for all of you. He has departed with the stamp of honour and pride. May his cherished memory bring you consolation and may his love of life gleam through your dark days and help to heal your heartbreak. 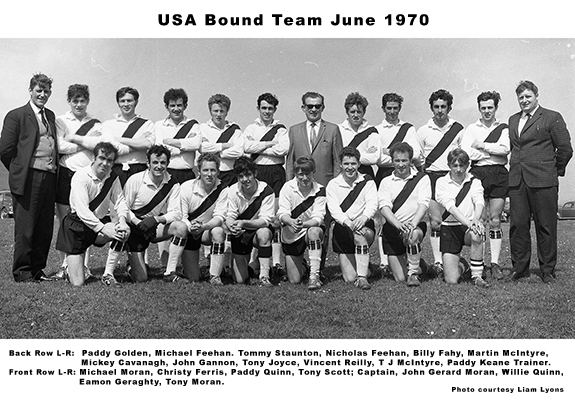 Tony captained the Kilmeena team that toured the USA in 1970. 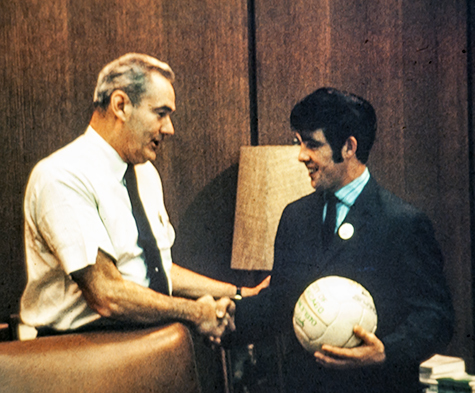 Mayor of Chicago, Richard J. Daley, presenting Team Captain, Tony Scott, with a specially commissioned Football, to mark the occasion of the visit to the City in June 1970. Also included in the photo on the left is John Gerard Moran. Directly behind Mayor Daley is Vincent O'Malley (RIP - Chicago) brother of Joey O'Malley and John O'Malley (both now deceased) and brother of Eamonn O'Malley (Dublin) and Agnes Cox, Mayour, all formerly of Claggan Kilmeena. Next to Tony is Vincent Reilly. Directly behind Tony, partially hidden, is Nicholas Feehan and ?????. On the right of picture is Willie Quinn, directly behind Willie, partially hidden, is the late Billy Fahy. Tony, welcomed to Chicago by Chief Fire Officer, Robert J Quinn. 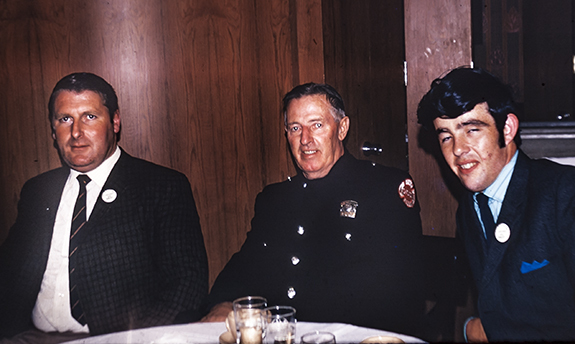 Tony, with Team Manager, Paddy Keane and Roscahill native, Tony McGill (RIP), Fire Officer with the Chicago Fire Department. 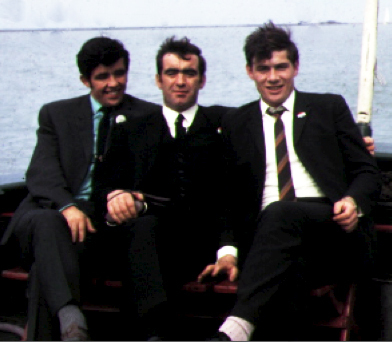 Tony, in the company of club members Michael Moran (now residing in Clonmel) and Michael Feehan, London, enjoying a boat trip on Lake Michigan, courtesy of the Chicago Fire Department, one of the many highlights enjoyed on that historic tour.